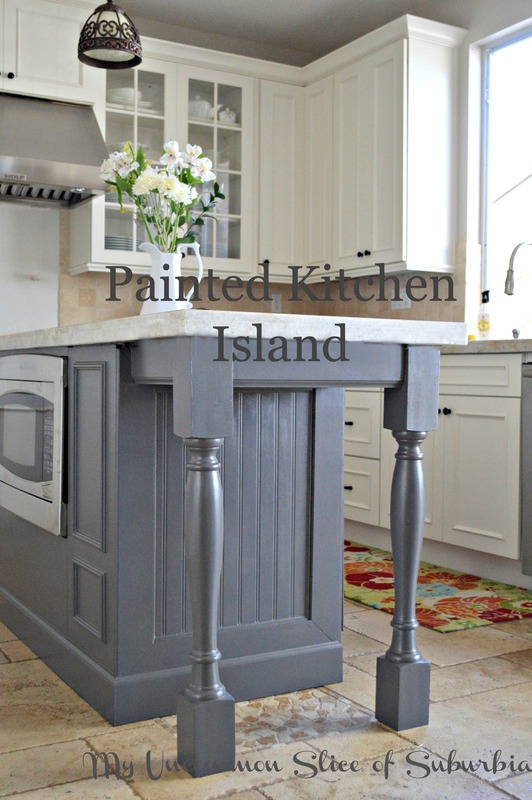 Can I tell you how excited I am to have the task of painting the kitchen island behind us! If you have been following along on Facebook you know it has been somewhat of a nightmare trying to find the perfect color! 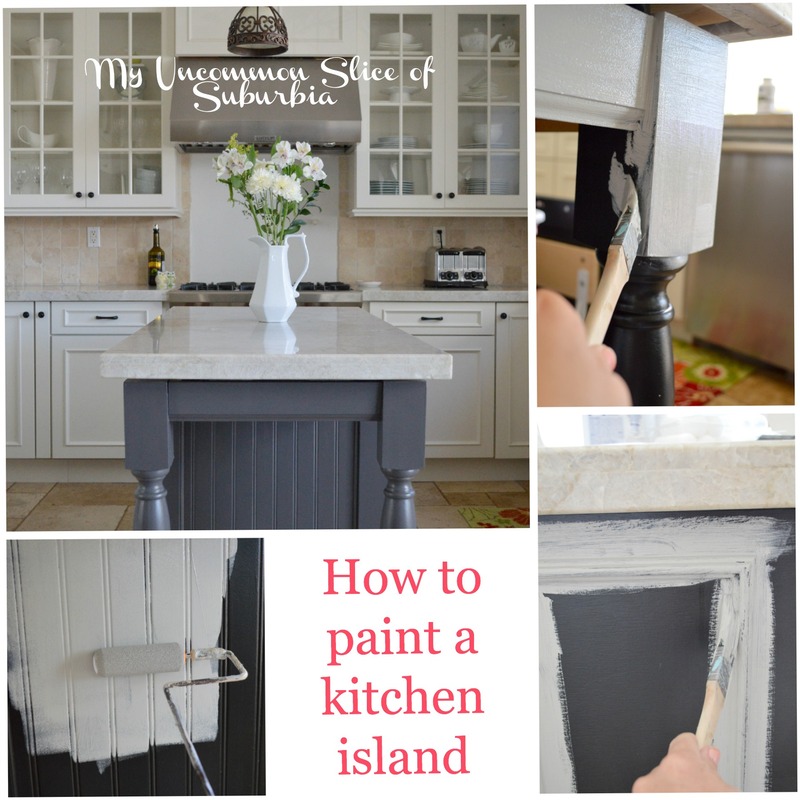 The old island was perfectly fine but the black was just a little too stark for the space. I decided to paint it a light grey that seemed like it had a warmth to it, oh was I wrong, it looked awful once painted. I used the 4th one in from the left, looks pretty right? Thank goodness for my awesome readers for all the support and helping me find the perfect color! 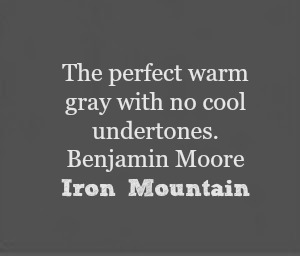 I went with the Benjamin Moore Iron Mountain, it is the one right in the middle in-between all those neutral and warm colors, exactly what I needed! Remove all the hardware and hinges. 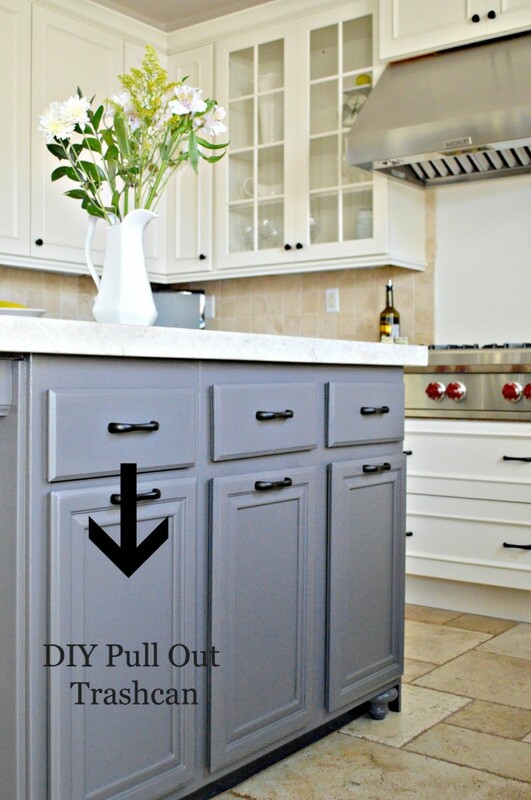 If your cabinets have gaps or dings fill them with wood filler. Degrease all the doors, draws and frames. Tsp is a great degreaser as is vinegar and hot water. Sand everything I used an electric sander with medium grit (80 or 100). Prime with an oil based primer. 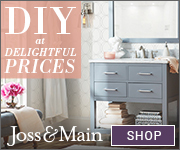 Foam rollers will give you the look as though your cabinets have been sprayed. Caulk away, it will hide all imperfections. 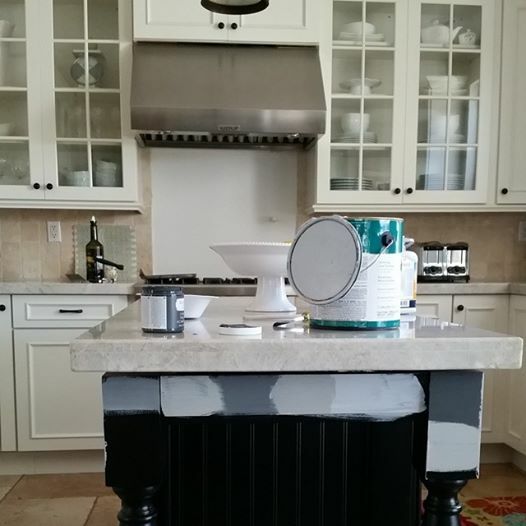 Here is the exciting part, Paint your desired color using a foam roller or spray them. If you missed my hubby’s handy work, you can see how he installed a DIY pull out trashcan. I’m loving how it all came together, next project is to install the backsplash behind the stove. Thank you again for all your help and suggestions! Oh and if you missed our project a few years ago, you can find out how we turned our island into a custom piece. If you are new here, you can find out why we had to gut our old kitchen under the project gallery under Kitchen Renovation. Love it Kristin! The color is fabulous and I love how your hubby updated the end. 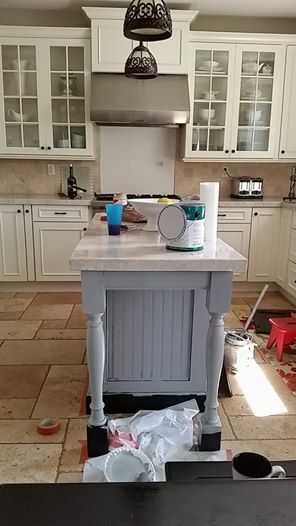 Your kitchen island looks great Kristin! It’s the perfect shade of gray. it’s gorgeous! 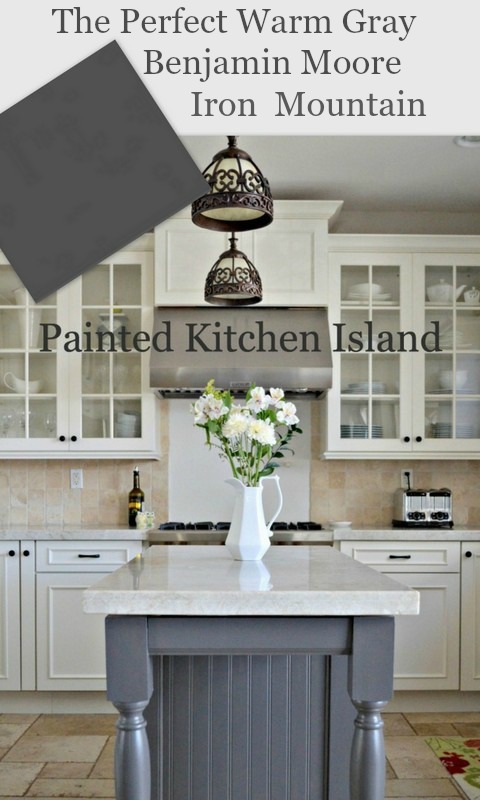 love the color and the contrast in your kitchen! I love it, how fabulous is this. The color turned out perfect. Looks great Kristin, it’s so true about color. 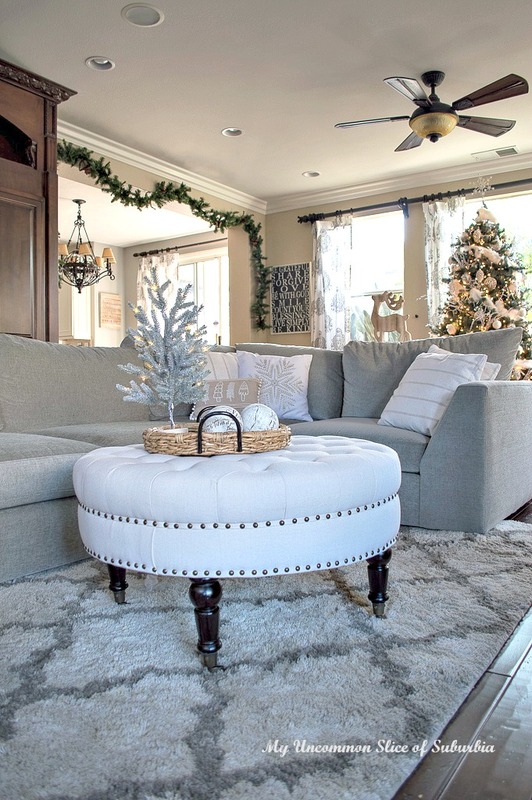 What looks perfect on a picture frame in one room can look totally different and way darker used in another room. WOW in the end you did pick the perfect color! Looks beautiful. Beautiful colour! Luv the entire kitchen Kristin. 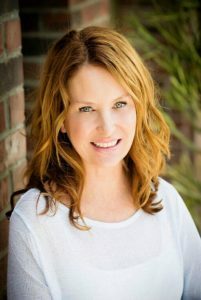 Kristin – the gray looks so perfect! Great job! What a beautiful makeover ! 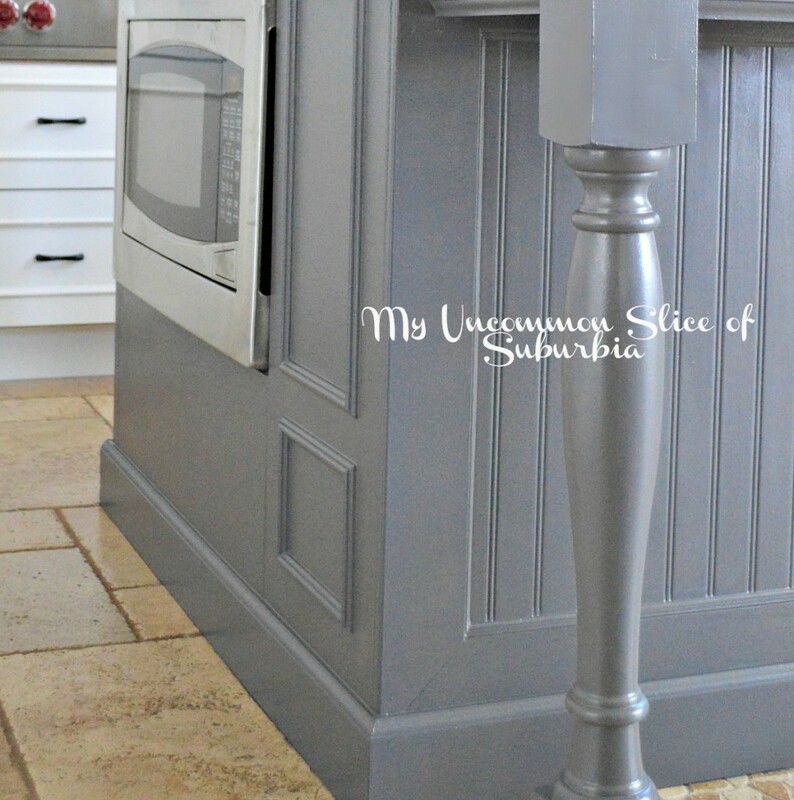 That is one gorgeous grey and compliments your kitchen perfectly ! 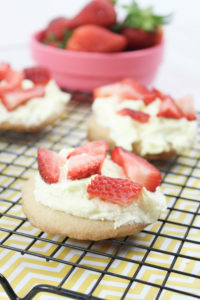 Looks perfect Kristin! The color really compliments the stainless hood and adds such a pretty balance to the new kitchen. LOVE!! 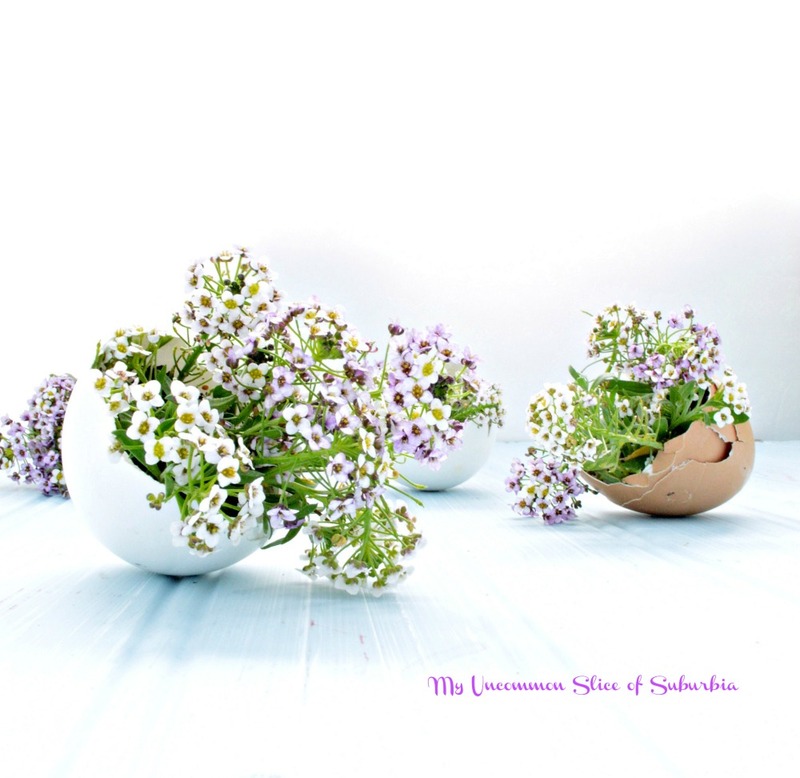 Shoot – I missed the whole discussion on your fb page! This color is perfect! 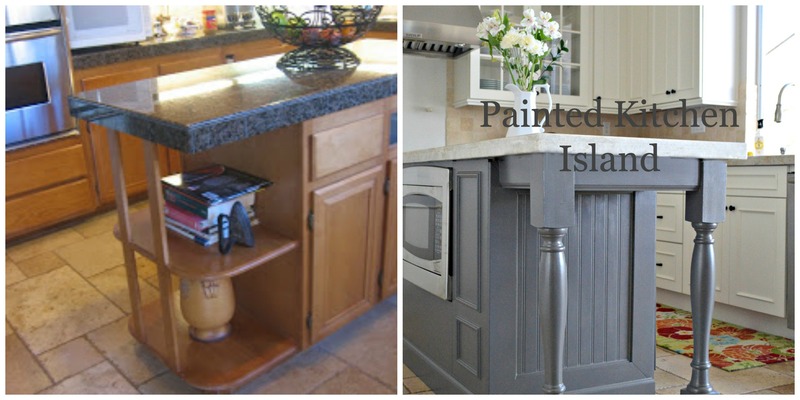 It gives you gorgeous contrast to the rest of your kitchen colors, contrast always adds interest to a room! I love the pulls you chose too! Amazing makeover! I really love the color choice. I think it makes a big difference. Well done. The 3rd paint swatch from the left was my pick. If it’s not the final color, it’s close to it. 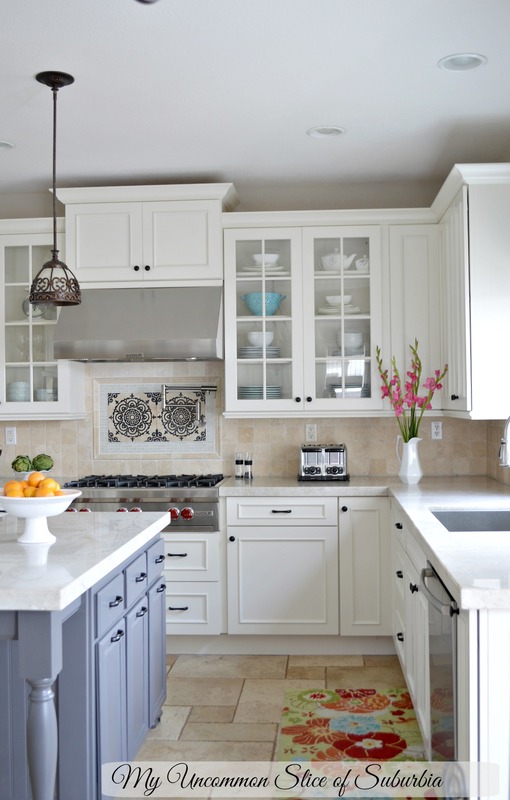 You’re right that the first gray was just too light beside the white cabinets. There wasn’t enough contrast. All the painting and work you’ve done so far has made quite an impact. I love the final outcome! Am I correct that you changed the marble at some point? 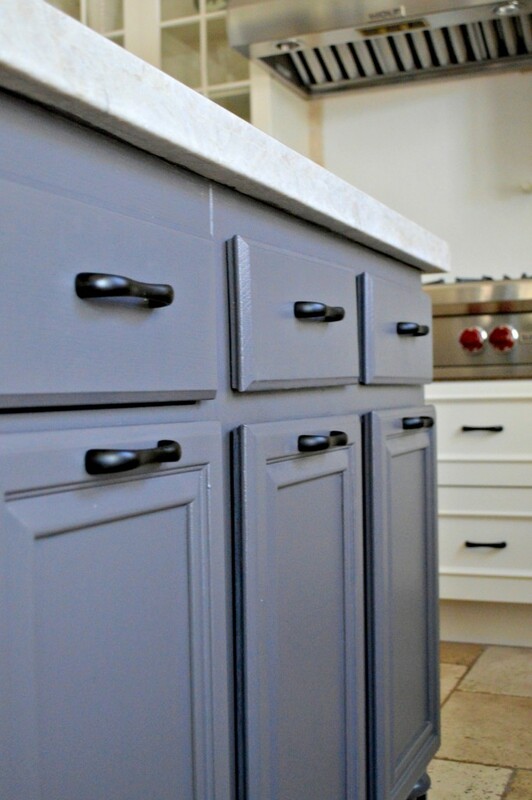 It looks much darker in the blogs where you painted the cabinets. If you don’t mind my asking, what is the name of the current marble? We are preparing to renovate our kitchen and I would love to know what your marble is so I can look for it. Many thanks, N.
Hi Natalie, we went with a Quartzite in Taj Mahal. This is actually our new kitchen, we had to rip out our old DIY kitchen with painted cabinets because of mold, you can read about it here. http://myuncommonsliceofsuburbia.com/mold-and-it-aint-pretty/ Let me know if you have any other questions. Thanks for stopping by! 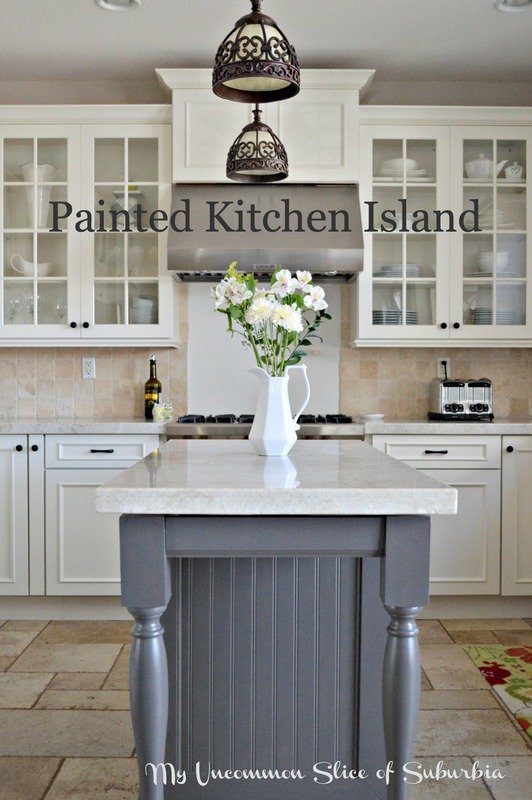 Love your kitchen island project! 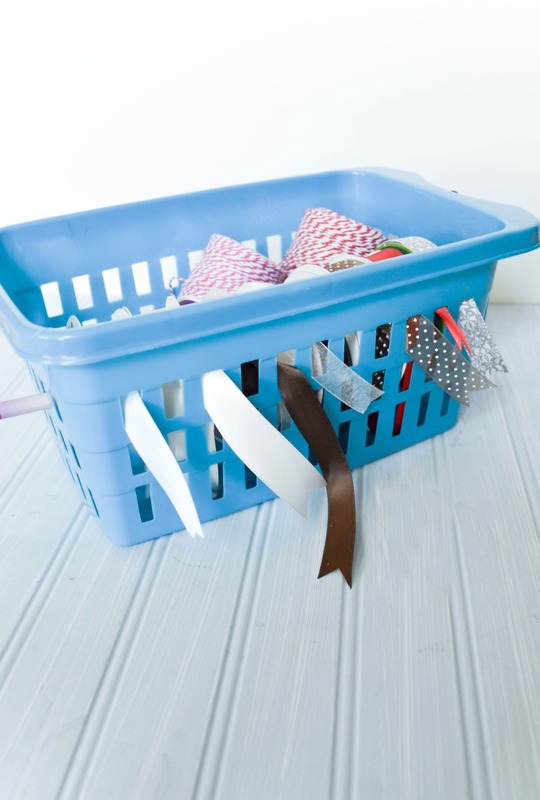 Would you share the name of the white paint you used on your cupboards? Also do you love the graphite counters? Thanks for the inspiration & honesty. Good work! I love your pendant lights. Where did you get those?